Outasite!! 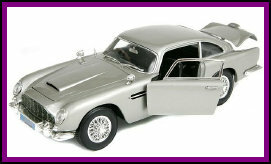 Auctions is a news and information page for antique & collectibles auctions. This page features auctions in Virginia, Maryland, Washington DC, New York, New Jersey, Delaware, Pennsylvania, West Virginia and North Carolina. Outasite!! 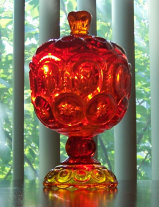 Auctions is part of NOVA-Antiques.com, the Mid Atlantic website for all things antique & collectible. 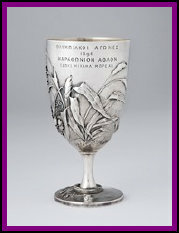 The current NOVA-Antiques Newsletter . 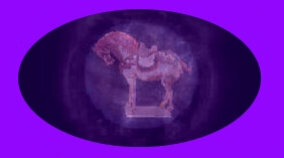 . .
More great News and Info from the NOVA-Antiques Blog . 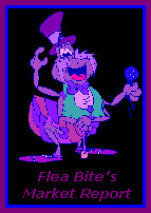 . .
Join NOVA-Antiques on Facebook . . .
An Earl Moran painting of the “Blond Bombshell,” Marilyn Monroe sold at auction this past month for a record auction price of $83,650 at a Heritage Galleries auction in Beverly Hills California. Not only did this painting bring in seven times of its prior sales estimate, but it set the record for an Earl Moran painting. The painting, which actually depicts a young Norma Jean, is a signed, pastel on board, measuring 31.5 x 23.25 inches under glass and is considered to be in very good condition. It weighed in at 24.78 carats and set a record price for a single piece of jewel. 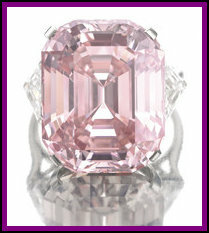 Sotheby’s in the Netherlands this week sold a rare pink diamond for more than $46 million which surpassed by pre-auction estimates of $27-38 million. The diamond is an emerald cut gemstone that was once owned by Harry Winston and is considered one of the rarest in the world. A blue diamond sold this year at Sotheby’s for $6.3 million. In London England a book written by Victorian Era author Jane Austen set a record auction price at $223,000. 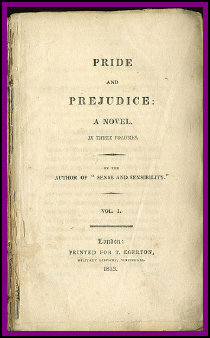 The first edition tome, Pride and Prejudice, was written in 1813 and was part of a larger lot of books sold by Sotheby’s which brought in a total of close to $5 million. In addition to Ms. Austen’s book, the auction featured a signed first edition of A Christmas Carol by Dickens and a collection of poems b William Shakespeare. Pride and Prejudice, when first written and released, cost about $1.43 and the book has sold more than 20 million copies since then.